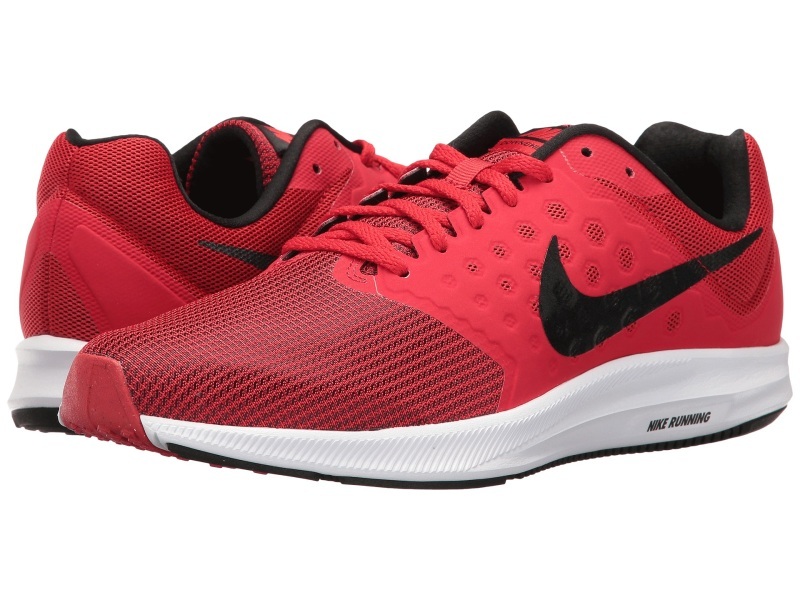 The Nike Downshifter 7 is another budget-friendly model among the best Nike running shoes. In fact, it’s shocking how inexpensive they are. If you scour the internet for the best bargain for this model, eBay offers them at incredibly low prices. Furthermore, you can rely on Nike’s deals and promo codes to buy them at even further reduced prices. Cheap is hardly the first impression you’ll get when you look at these running shoes. The gear pattern on its sides gives them a distinctive look. It’s not so noticeable on the black model, however. But if you choose the blue version, for instance, the pattern is a lot more visible. This model comes in lots of interesting color combinations, so you won’t have a hard time finding something you like. 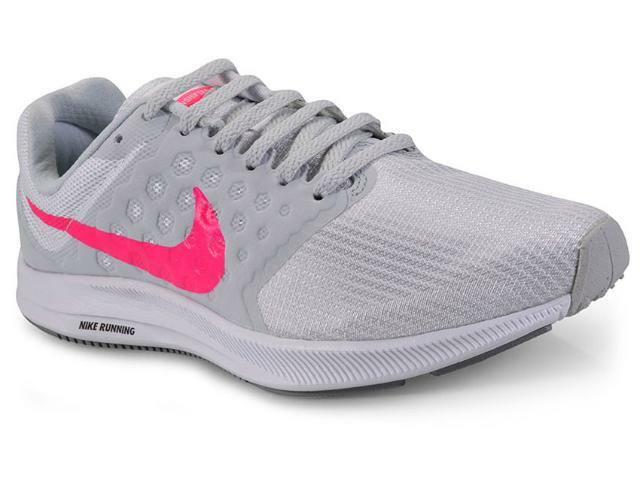 A majority of Nike Downshifter 7 reviews have noted how much more comfortable and lightweight the Downshifter 7 has become, in comparison to the previous iterations of this model. Being a popular running shoe for beginners, we imagine there will be many more versions to come. The minimalist design, appealing to a lot of people, makes these sneakers very useful for day-to-day activities as well. 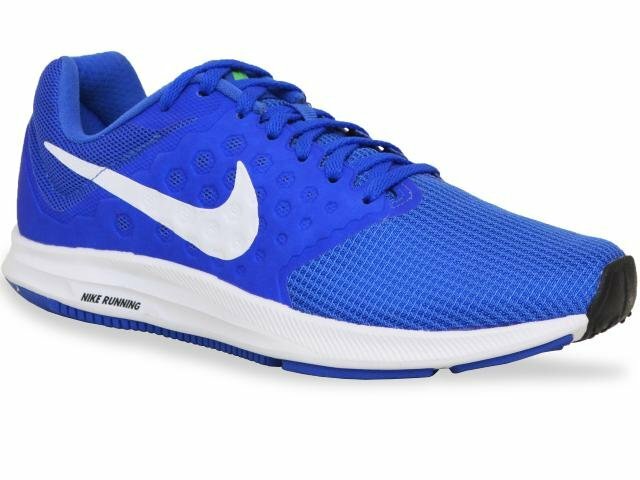 Considering the very attractive Nike Downshifter 7 price tag, we admit that the value of these shoes goes very well with its build and features. Meaning, it’s not a competition-ready model, but more of a good choice for amateurs. 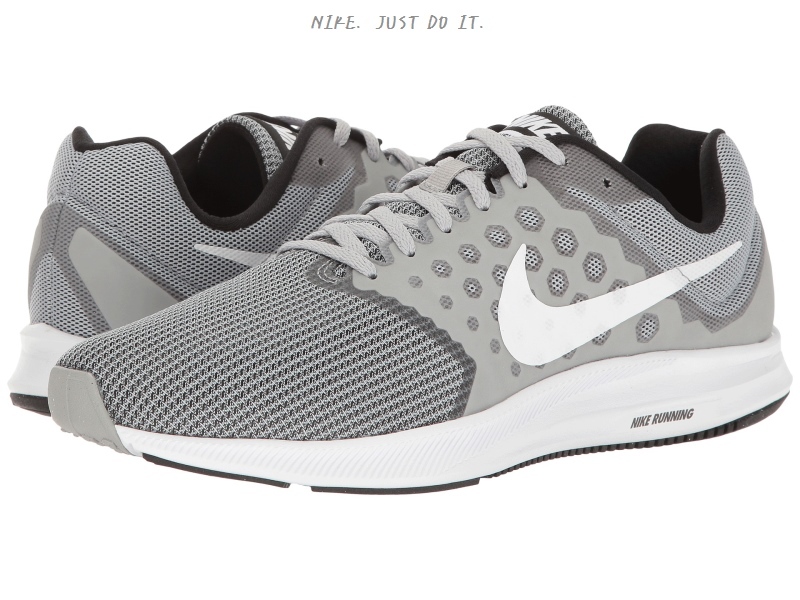 We, as well as most other Nike Downshifter 7 reviews, have come to the conclusion that the best use of this model is simply casual wear or lighter exercises. It is not designed for long distance runs or remotely serious training since it simply cannot provide the needed support for top performances. It especially fails to deliver sufficient traction on rainy days, and you’ll struggle on wet surfaces. The Downshifter 7 might also be too narrow for the majority of people. Since their release date was in June 2017, we could expect these issues to be fixed with the 8th version before summer. 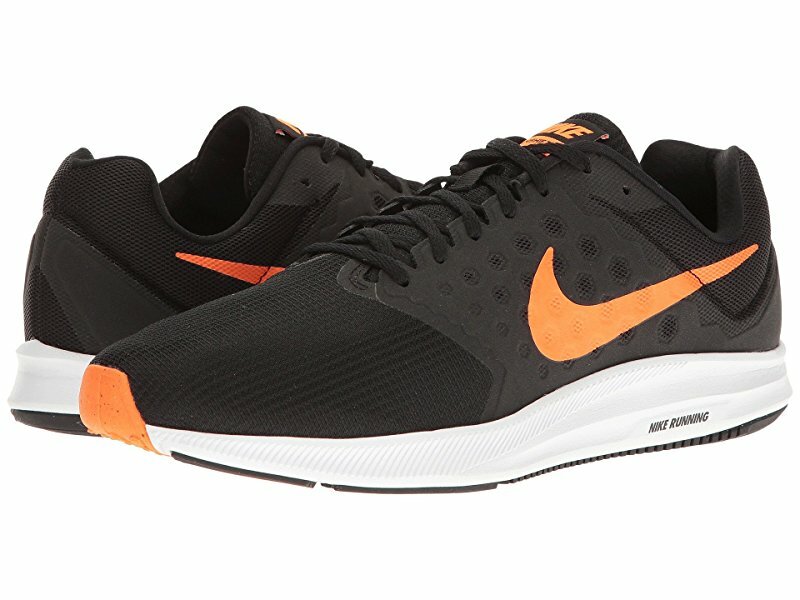 It’s already hard to find the current model, so if you’re looking for the 2017 Nike Downshifter, Amazon still has them in stock. Moreover, you can find them at some other merchants as well, where you can also make use of their special discounts; redeeming a Foot Action promo code at their official website is a perfect case in point. Flawed as it may be, our verdict is that the Nike Downshifter 7 is an excellent choice for buyers on a budget. All those who are not professional runners are not likely to be in need of top performing running shoes anyway.